Neck release allows relaxation of tight muscles that can cause pain and headaches. 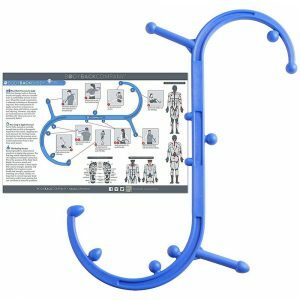 There are two versions for upper or mid/lower cervical spine that are really nice products and very effective. The first one is the occipivot that provides occipital realease. 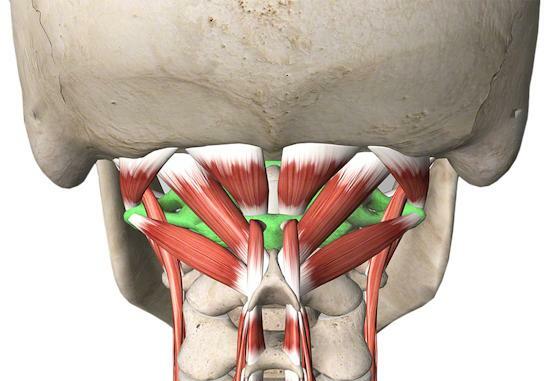 The occiput is the bottom portion of the skull and sub-occipital release is a time tested technique to ease tension of the small muscles in the most mobile part of the neck, just below the skull. 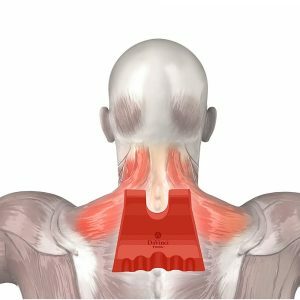 We have reviewed specific neck muscle pain due to strain. 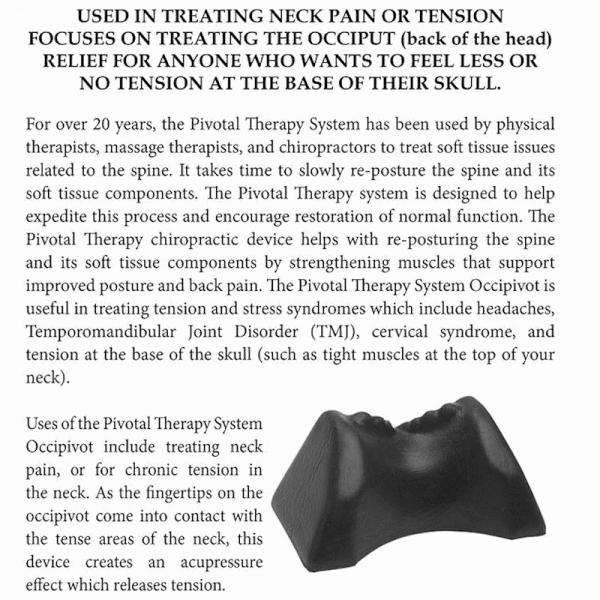 This can often be due to tension that results in neck pain as well as tension headaches and cervicogenic headaches. Other cases are from poor postural ergonomics often resulting in a forward head posture that compresses this area that is rich in nerves and blood vessels. 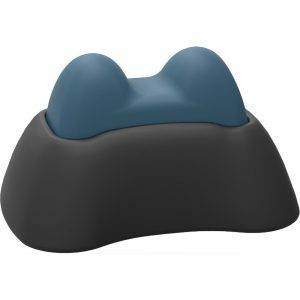 Sub-occipital release or inhibitive distraction is a release technique I used for headaches and tmj problems as a general relaxation and therapeutic measure. It really feels great, but can be a bit discomforting at first. 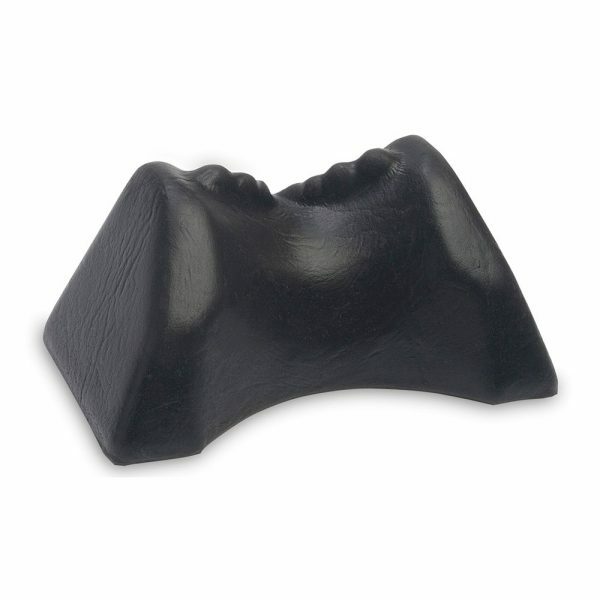 If you have a headaches, when you first lie down on this, it might be a little painful and even increase the headache. This is a good sign and it usually eases up quickly. So, it has many benefits including pain relief, relaxation and postural restoration. 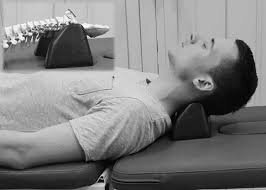 A 2016 study in the Journal of Electromyography & Kinesiology found that adding sub-occipital release to the specific deep cervical flexor exercise provided superior benefits to the exercise alone for subjects with forward head posture. The study found the neck release technique to relax the sternocleidomastoid, anterior scalene, and splenius capitis muscles as well. 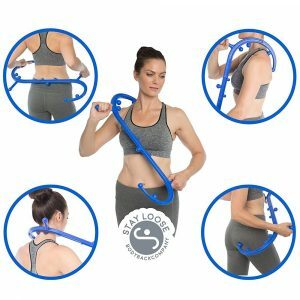 A 2007 Pilot study in the Journal of Manual & Manipulative Therapy were testing mainly for improvements in neck range of motion and found potential subgroups that benefited more from this technique. The most beneficial patients were those with chronic pain with headaches, lower pain levels, and less active range of motion. 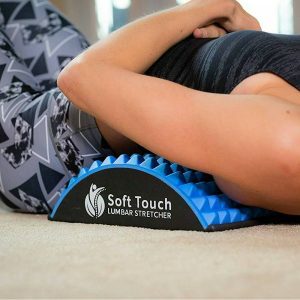 A 2018 study in the Journal of Alternative and Complementary Medicine showed that adding this suboccipital soft tissue inhibition to myofascial trigger point therapies and stretching improved the outcome of migraine headache treatment related to impact and disability. The cervical pivot provides release with gentle cervical traction and self-mobilization. It uses release for the sternocleidomastoid muscle, upper trapezius, and 1st ribs. 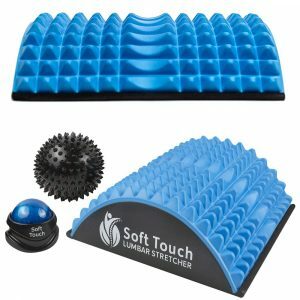 These tools are part of the pivotal therapy system for the spine and there are ones for the upper and lower back. Great products from the magister corporation and highly recommended. 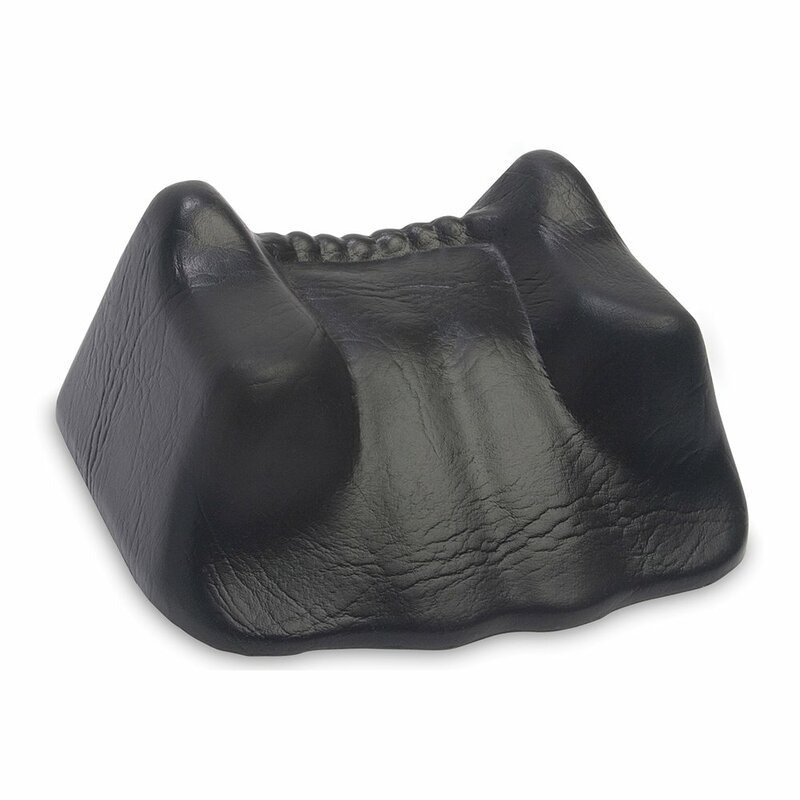 If you are familiar with office treatments, this is something you will enjoy having at home. I have the occipivot and really like it. As a practitioner, depending on your focus, they can be useful for therapy prior to upper cervical adjustments.